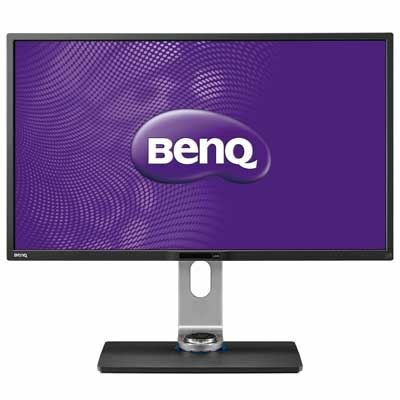 If you're thinking of buying the BenQ PG2401PT 24 inch IPS Monitor then you're on the right track. We compare prices from all the leading UK shops to help you determine who offers the best value for money. 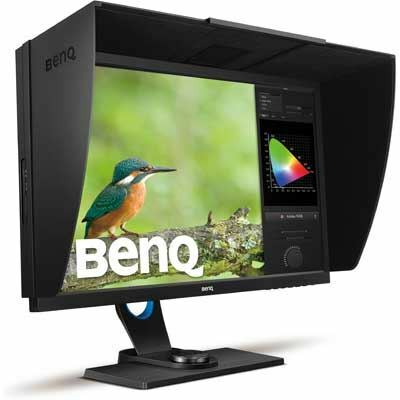 Have a look at the BenQ PG2401PT 24 inch IPS Monitor price comparison table below, as with it's help you'll definitely not throw away your hard earned cash!. We often hear from people who have paid over the odds for their electrical appliances saying that they wish they knew we existed before they parted with their cash. Don't make the same mistake many people make every day by buying the BenQ PG2401PT 24 inch IPS Monitor before you check the price above. We are confident you'll save your hard earned cash that way! 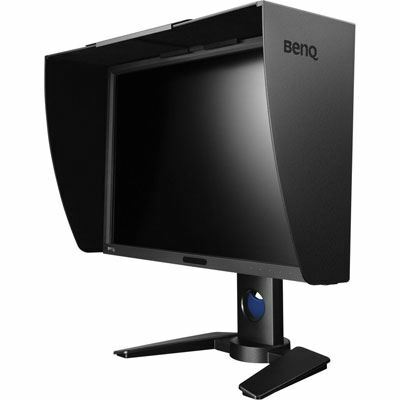 The PG2401PT is the first product in BenQ's Pro Graphics (PG) Series of printing-certified monitors. PG monitor colours are so true that it makes soft proofing a breeze. 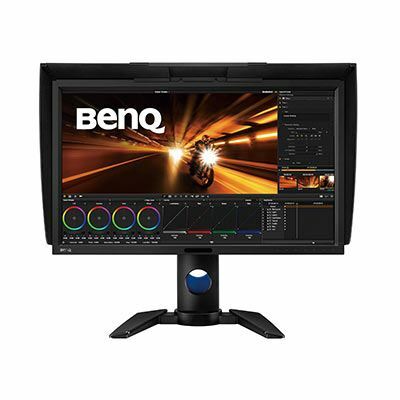 BenQ PG series monitors cover 100% CMYK colour space and 99% Adobe RGB colour space, ensuring that the truest red roses, blue skies and green grasses can be reproduced with accuracy. Monitor hood, Power cable, 1 x Display port to Mini display port, 1 x DVI, 1 x VGA, 1 x USB 3.0 included.